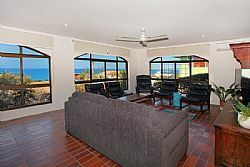 Wake up to the sound of the crashing waves and enjoy your morning coffee and bacon and eggs overlooking the ocean. 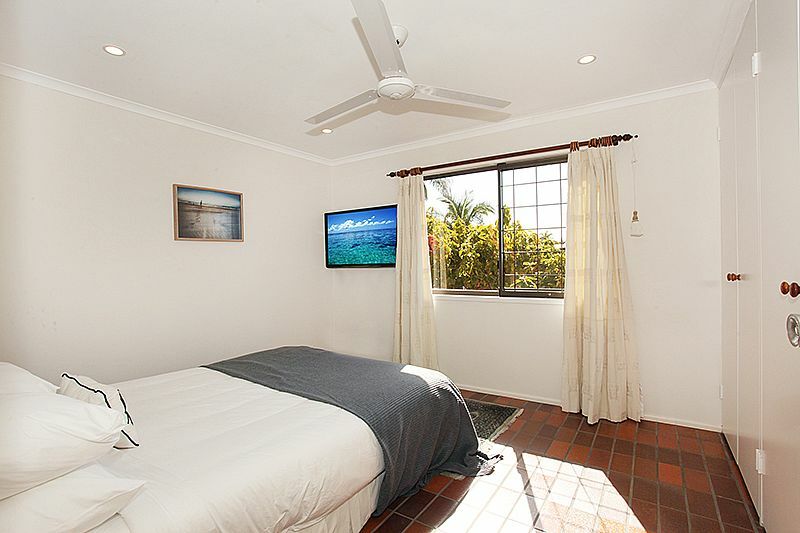 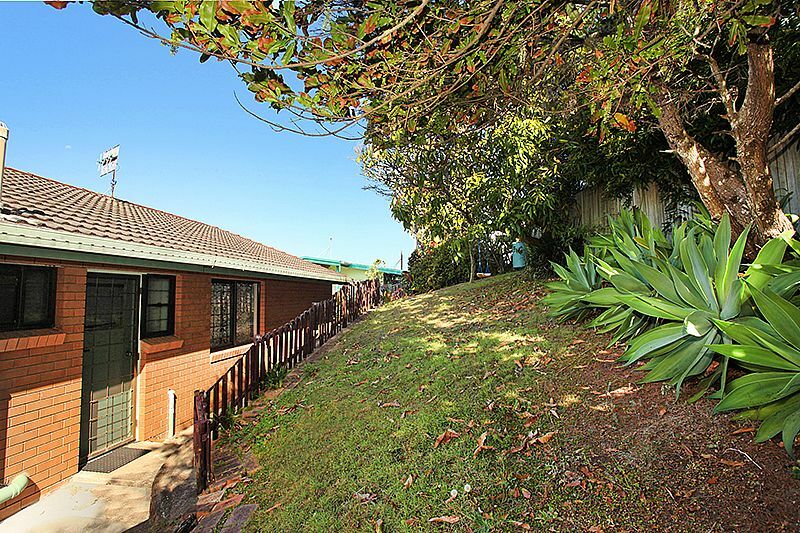 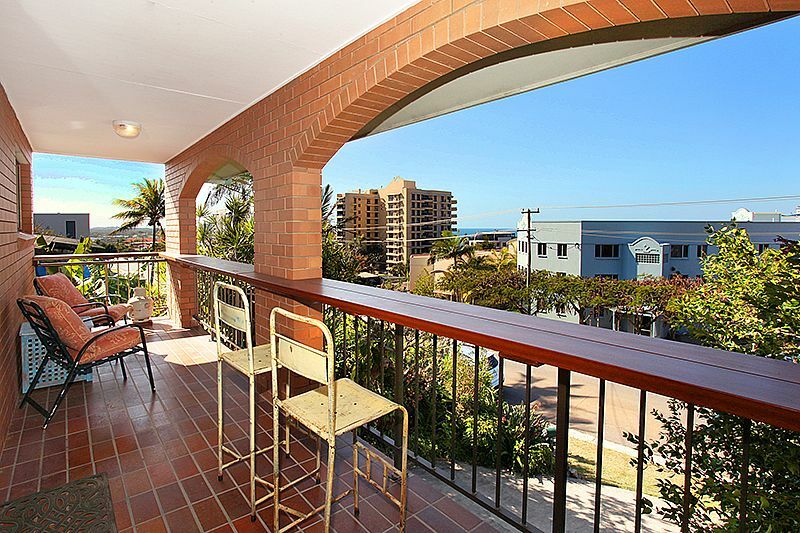 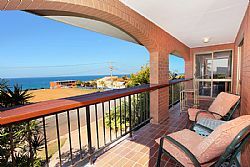 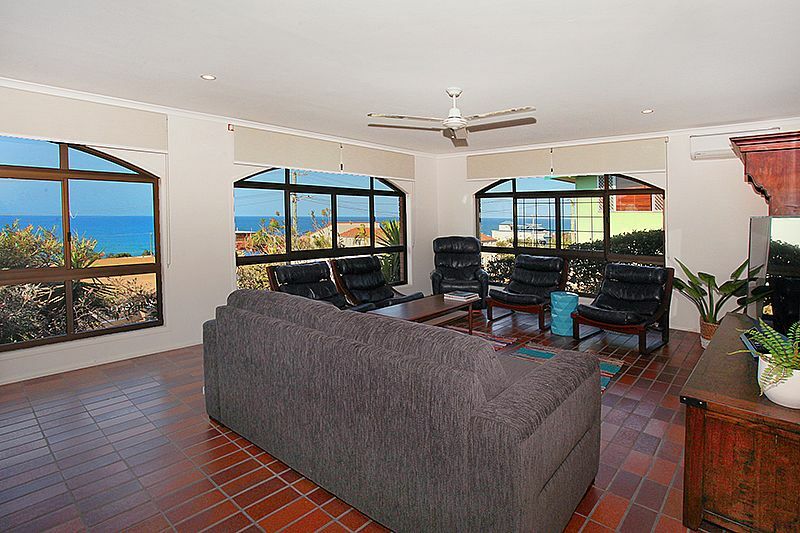 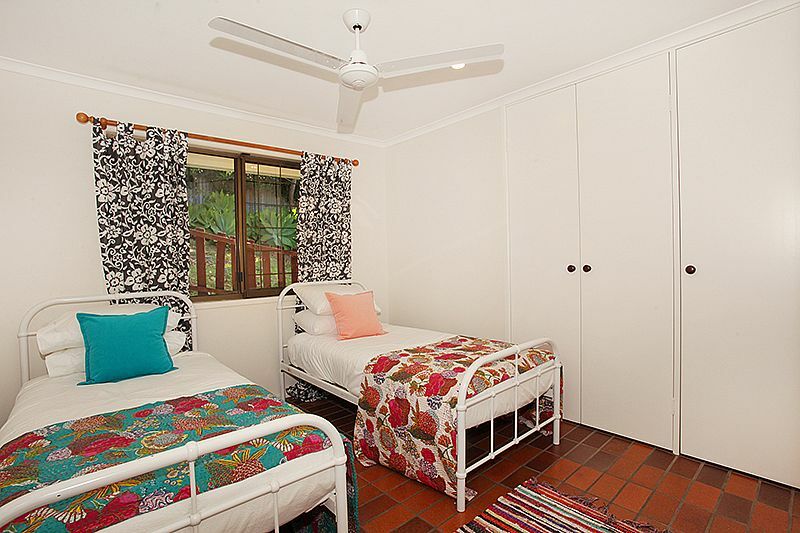 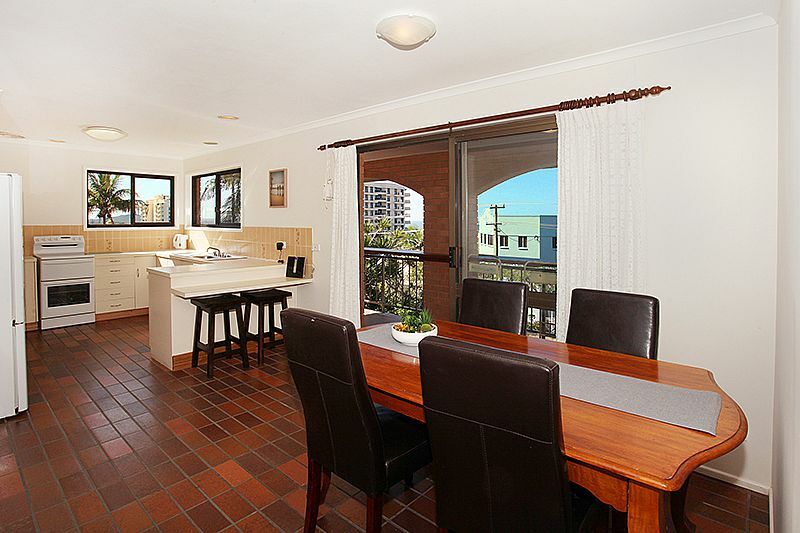 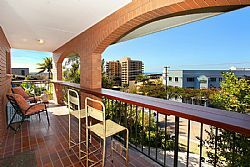 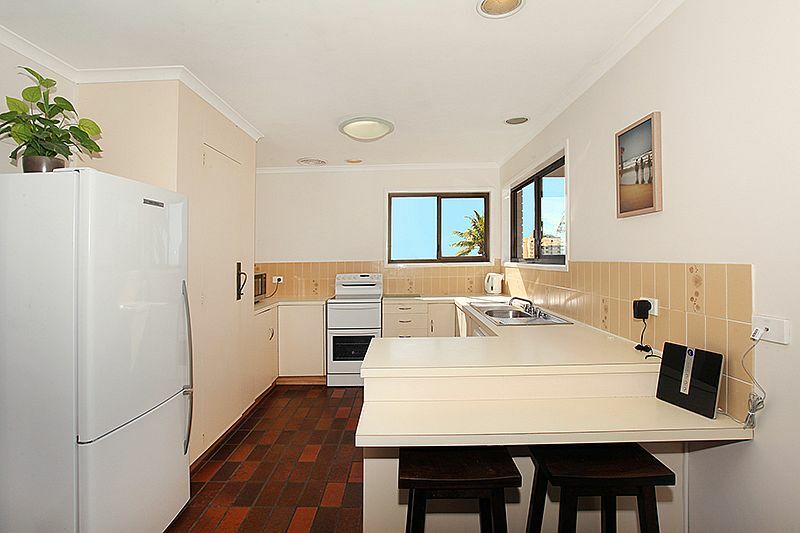 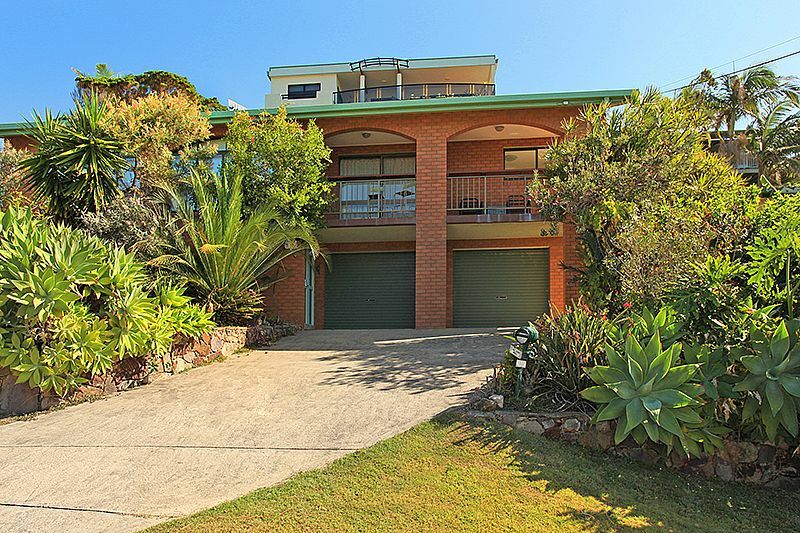 This little gem offers all the comforts of home whilst enjoying Coolum Beach's charm. 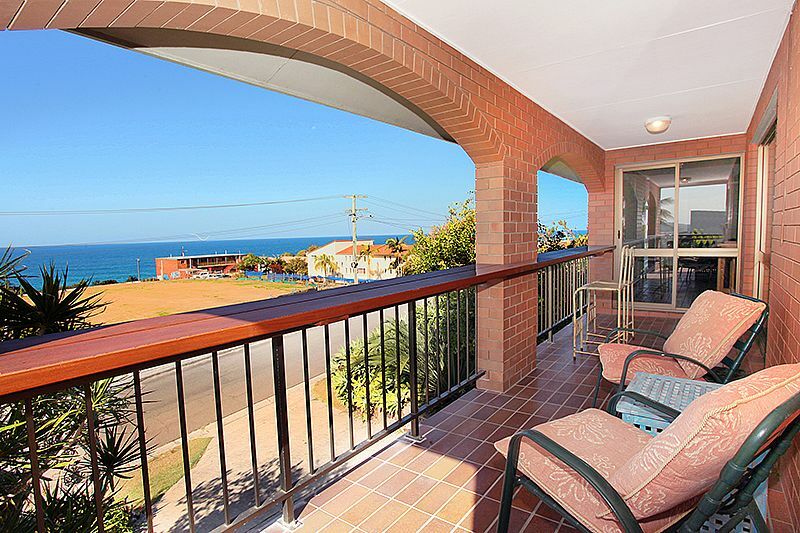 You will want to stay forever. 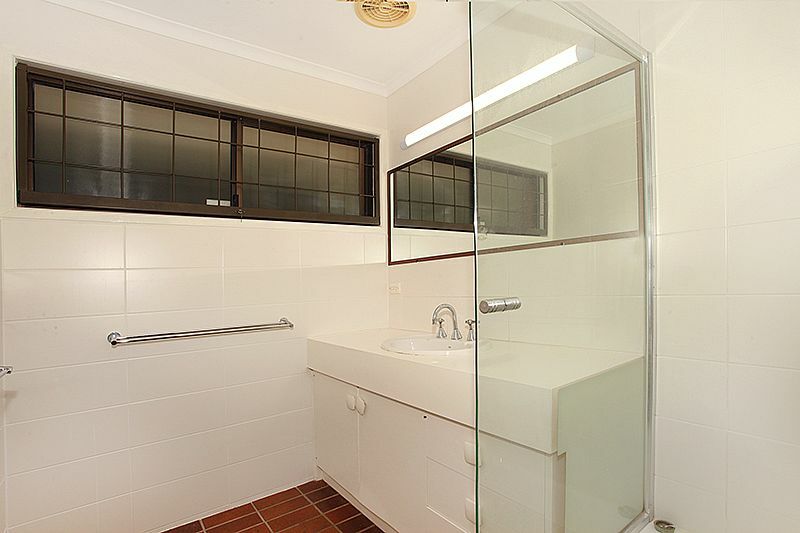 Main Bathroom: Shower, vanity, bath, Seperate toilet. 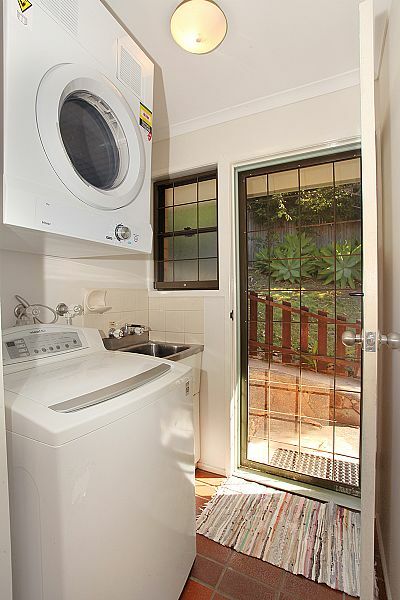 Baby equipment is available for hire upon request.